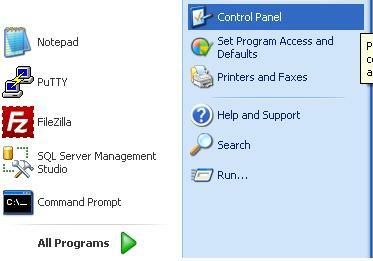 How to install Apache on a Windows PC? Not only in order to develop Websites but having a web server can benefit you to manage/share distributed content on your network. Apache is one of the robust most web server which you want to install. Do remember, since Windows XP (most people uses it of course), Internet Information Server (part of Internet Information Services – popularly known as IIS) ships in with Windows itself and you can turn it on anytime you need. 5. Follow the wizard by pressing NEXT and you are done. Sure IIS have its own characteristics and differences with Apache. If not needed highly, it would be advisable to uninstall IIS and let Apache use default port for its services. 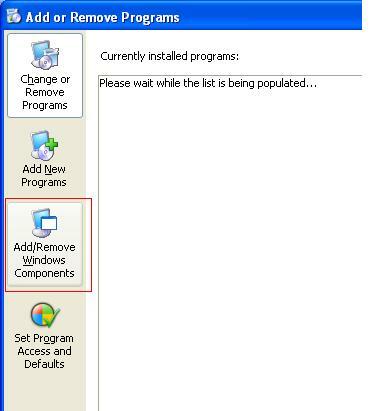 Now you know how to uninstall IIS right? (Follow the same steps buddy, just UnTick – UnCheck the option at step 4 and follow the rest of the steps). Apache is known as httpd and is available for free download at http://apache.org. If you are using Windows XP then you can use Apache 1.3 (however it is legacy version and we will not recommend using the older version), but if you are running Windows Vista or Windows 7 or higher, Apache 2.2 is your best bet of course. When downloading Apache, please choose the server nearest to you (http://apache.org/dyn/closer.cgi). The documentation is available at http://httpd.apache.org/docs/2.2/ for your handy reference. For Windows installation look for MSI files (Eg: http://mirror.candidhosting.com/pub/apache/httpd/binaries/win32/). Choose the version matching your requirement and download. Once downloaded, you are ready to move ahead. 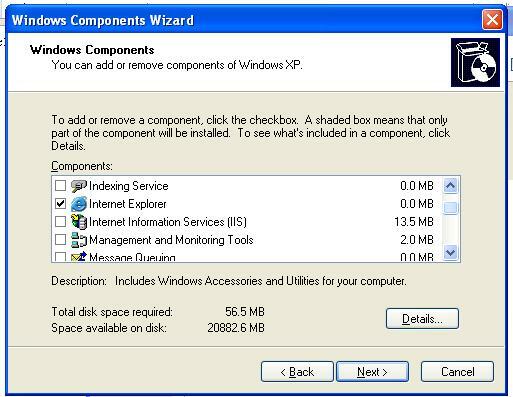 Double click the installer and follow the wizard.